At Petrotech we are always accepting employment inquiries from industry professionals interested in joining our team. We seek talented and passionate people who can share our vision to become the premier rotating machinery controls company in the industry. We offer career opportunities that challenge them to achieve their personal and professional goals. 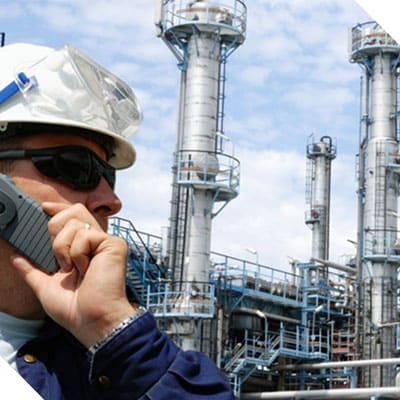 Our greatest assets are the Petrotech people. We value their diverse professional and cultural backgrounds. "For over 40 years our exceptional employees have created a strong brand with a service-based character. And we are building a remarkable future. Welcome." John Kazour, President of Petrotech, Inc.